We consider ourselves “a community of misfits.” So it’s perfectly alright if you don’t feel like you fit in at church. Many of us feel the same way. No matter where you are with respect to faith, we invite you to join us as our guest. We’d love to get to know you. Sunday mornings are when we gather together as a community to worship Jesus and celebrate our faith; to dialogue and ask questions; to pray for our families, our neighborhoods, our city, our nation, our world; to fellowship and eat together; to dream about and plan how we can serve one another and our neighbors. Our gatherings include things like music and singing, teachings from the Bible, stories from Roots members, communion (gluten-free available), shared meals, and more. We set aside some time during each gathering to greet one another, catch up, sing a blessing over the children of the church, and close with a musical benediction (“Peace of God”). Feel free to invite or bring anyone you’d like to. Most people describe our gatherings as welcoming and informal. Wear whatever you feel comfortable in. We also love kids and babies! A nursery and kids ministry are available on Sundays. 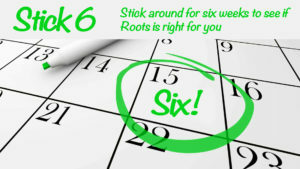 Learn more about Roots’ nursery and kids ministry. 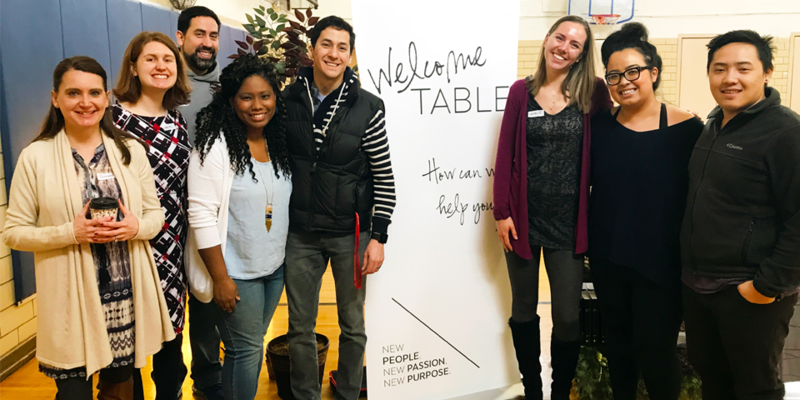 We love the multicultural, multiethnic, multi-everything nature of the body of Christ, so we celebrate it in our gatherings. 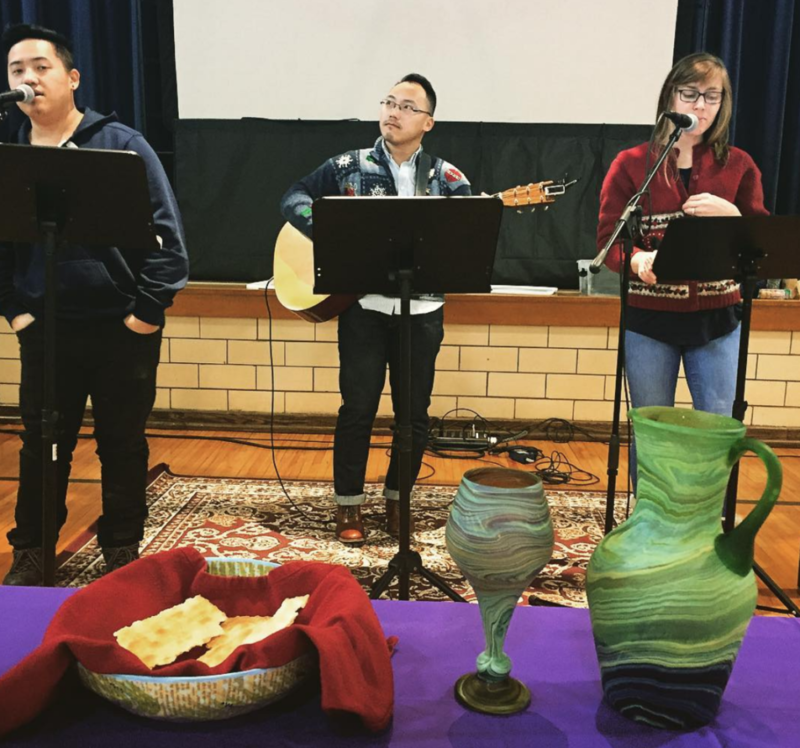 In addition to English, you may hear Hmong and Spanish at our gatherings. We’re excited about the opportunity to develop friendships across cultures and backgrounds. Ultimately, we’re growing deeper in a common identity as followers of Jesus Christ. It can be tough to find a church home, particularly if you only visit once or twice. 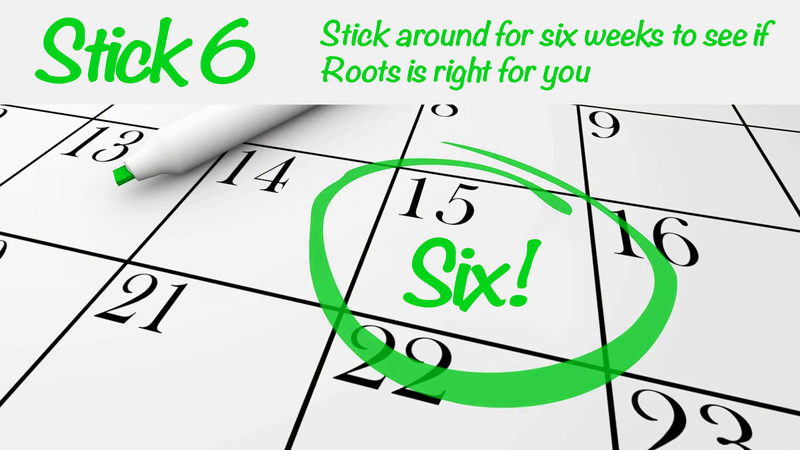 We encourage you to stick around for six weeks to see if Roots is the right place for you. 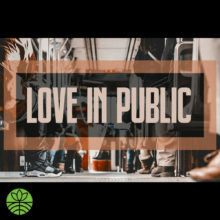 If, after six weeks, you realize that we’re not the fit for you, we’d love to help you find a church where you can connect. Here are a few practical ways to connect. You can sign up for the Weekly announcements and events newsletter to stay up-to-date. We also post updates and events to the church’s Facebook Page and Community Group. You can also follow us on Instagram and Twitter.